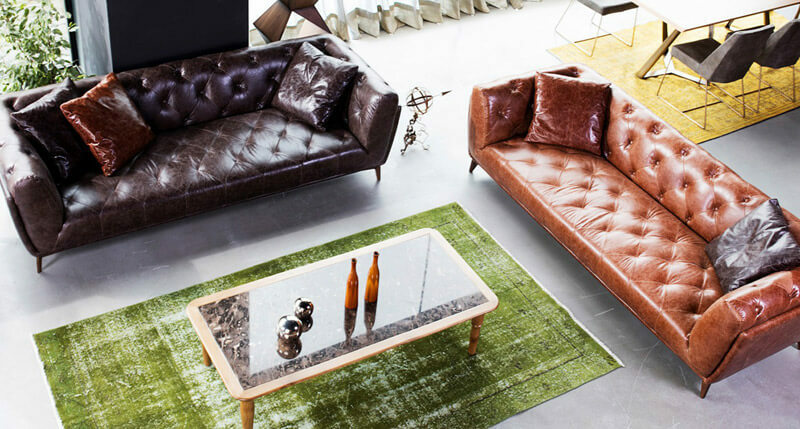 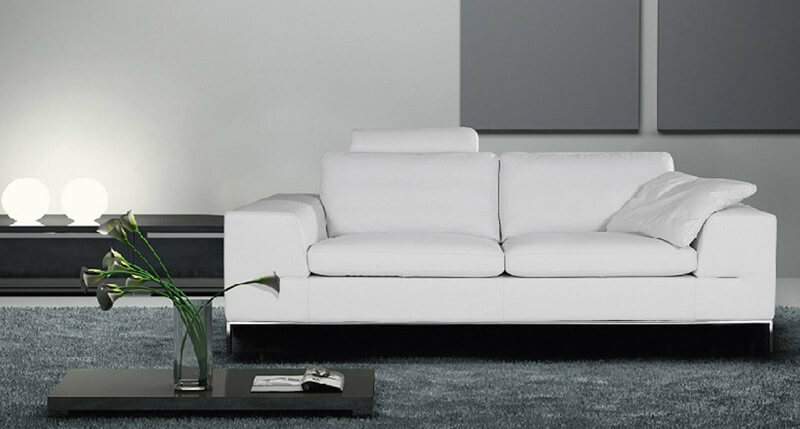 Leather and fabric coating options and Montel quality of our sofa set models are designed for privileged places. 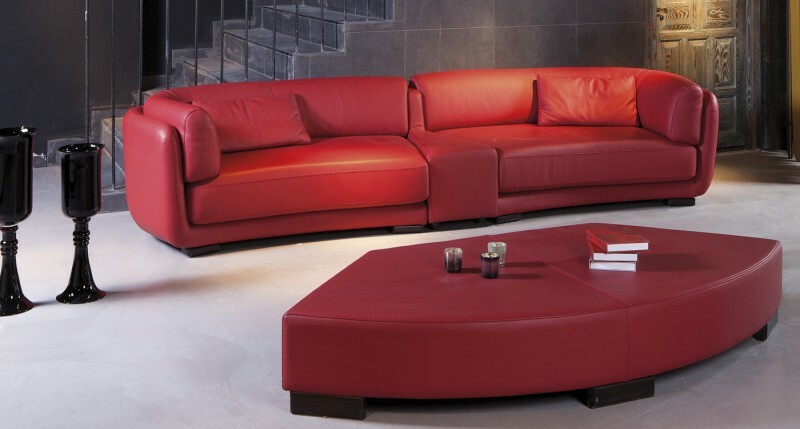 From design to craftsmanship, we present you our sofa set models with quality and eye-catching elegance. 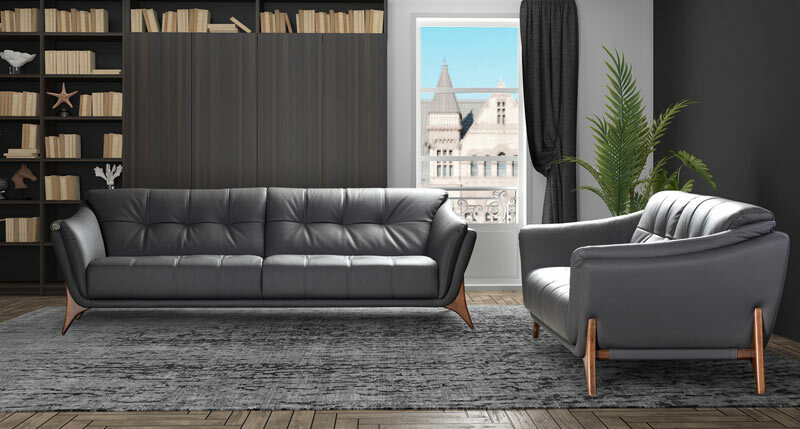 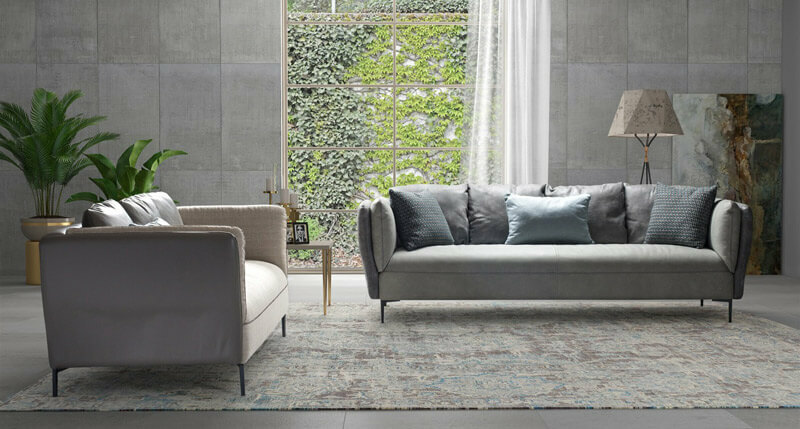 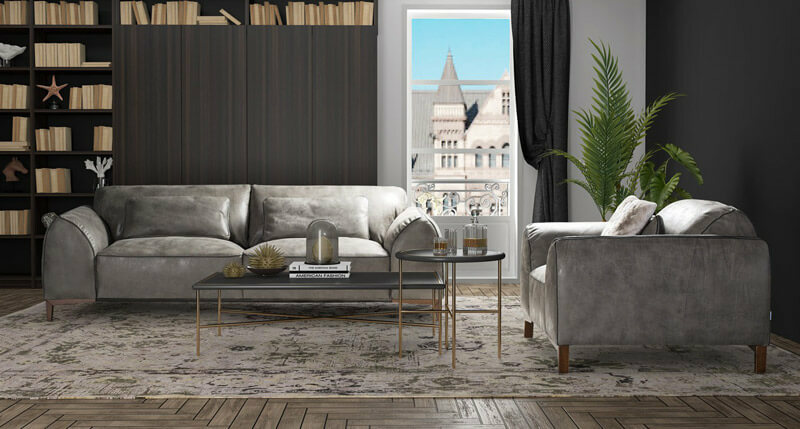 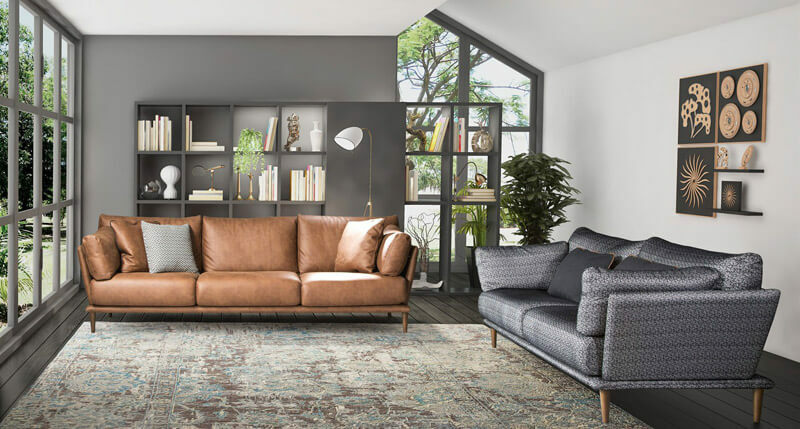 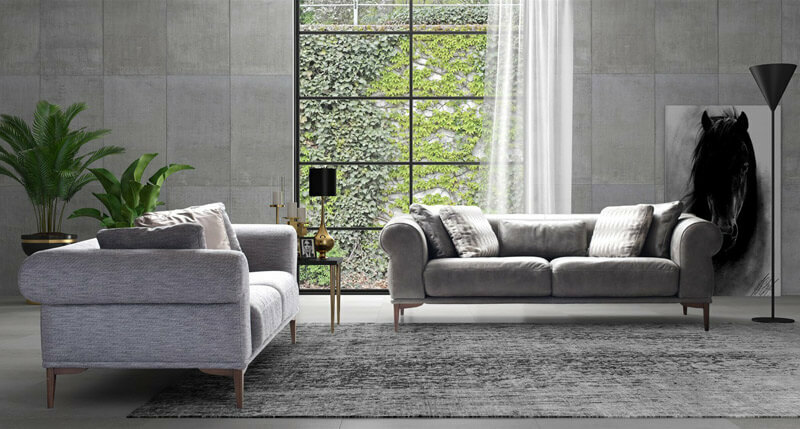 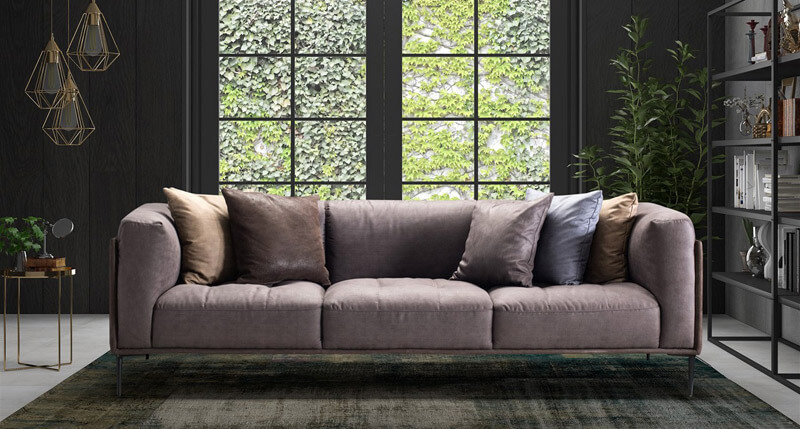 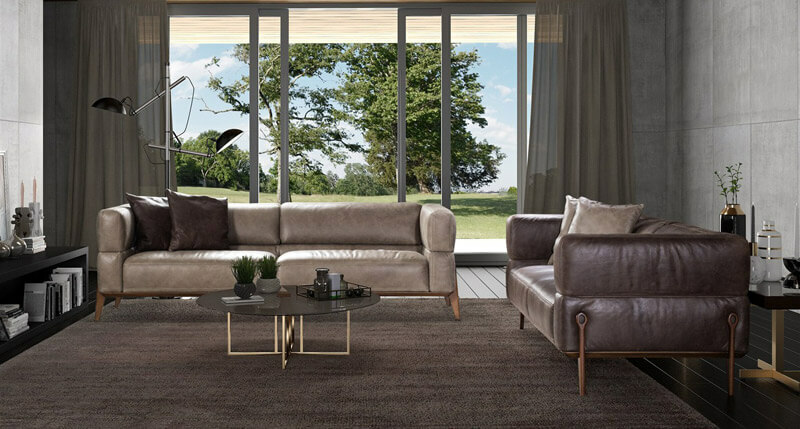 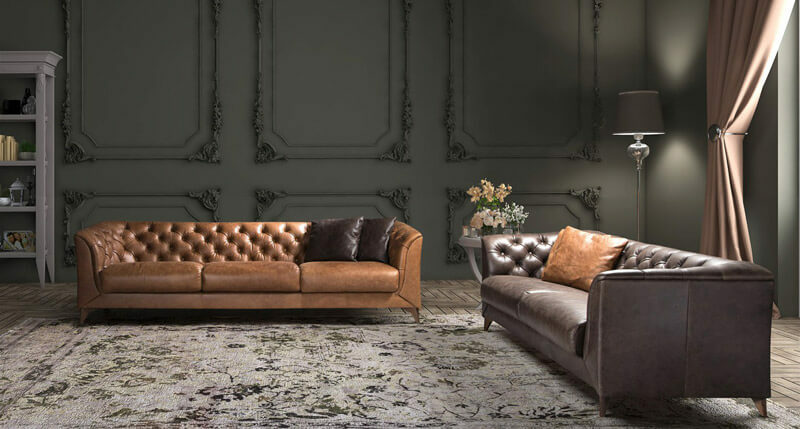 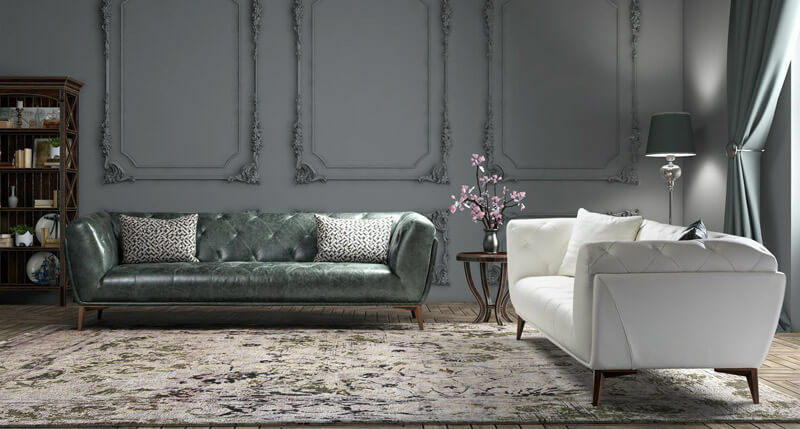 Montel, that won many awards from the sofa sets he produced with years of experience, has made a name for itself with its leather sofa set models.